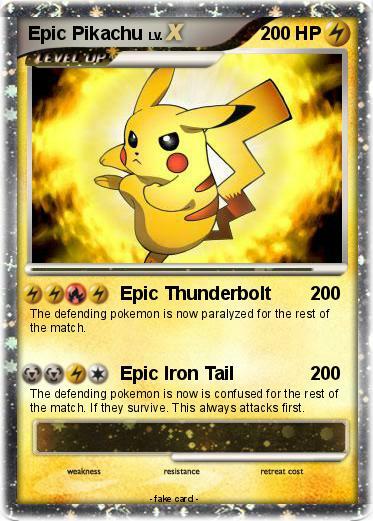 The defending pokemon is now paralyzed for the rest of the match. The defending pokemon is now is confused for the rest of the match. If they survive. This always attacks first.